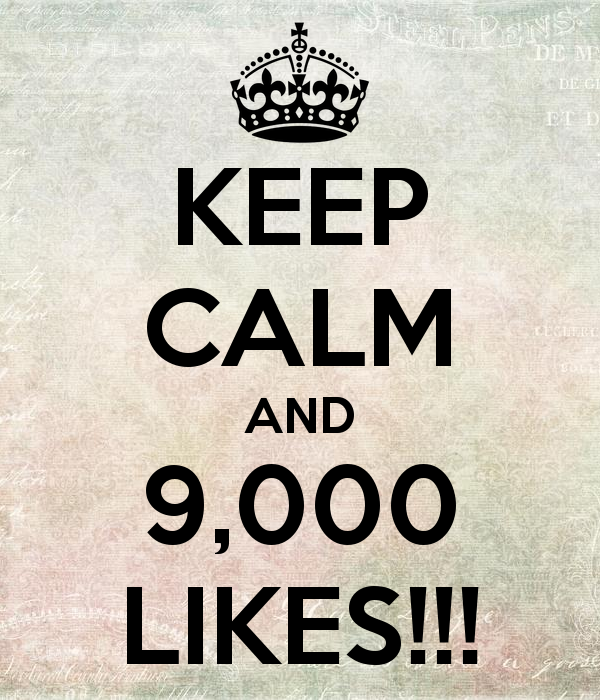 A few days ago, I hit 9,000 likes on Facebook. To celebrate, I’m giving stuff away! The Brazilian will participate here! Lucky for me!